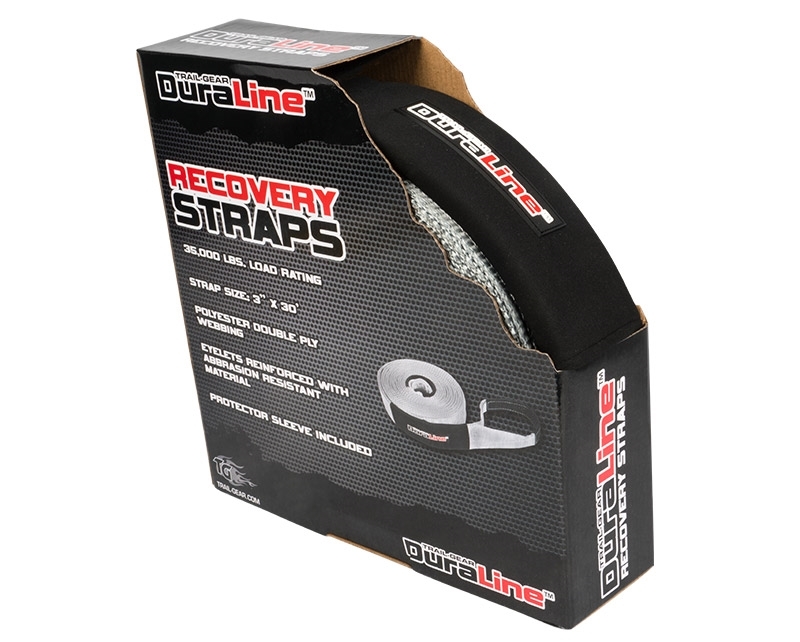 The DuraLine™ Recovery Straps are made from 100% high-tenacity, polyester double ply webbing that is UV and abrasion resistant. 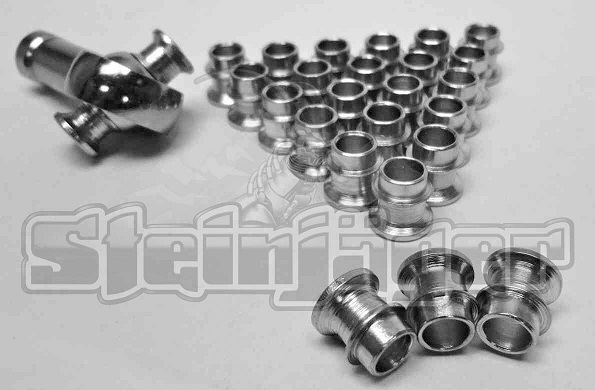 The eyelets or loops are reinforced with an abrasion resistant material for maximum strength and durability. 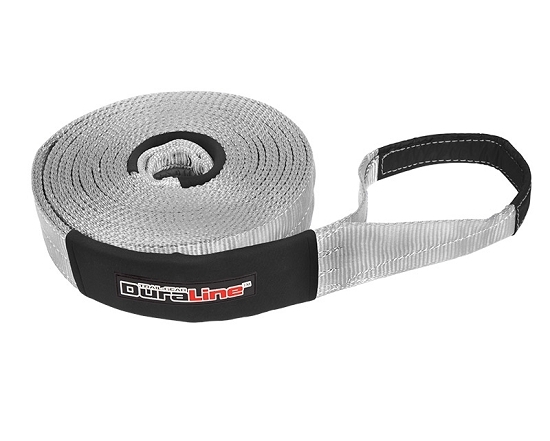 The load or tow rating on the DuraLine™ Recovery Straps is 35,000lbs. A DuraLine™ Protector Sleeve is also included. All products carry our 12 Month Limited Warranty. 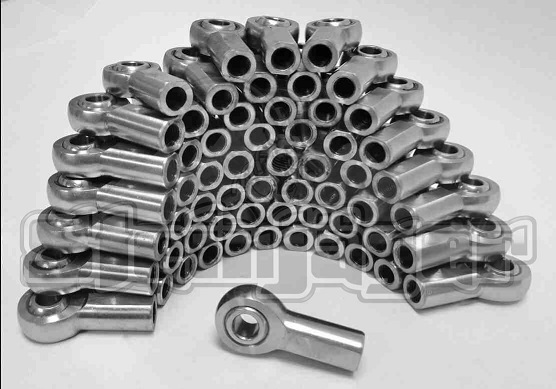 All warranties are limited to the original purchaser and are not transferable to subsequent owners of the product. The warranty period commences on the purchase date of the product. Trail-Gear warrants that it will repair or replace, free of charge, any eligible product which, under normal conditions of use and service, proves to be defective in materials or workmanship. This warranty does not cover any labor costs incurred in diagnosis of defects, removal or re-installation of a product, nor does it cover any other consequential expenses.